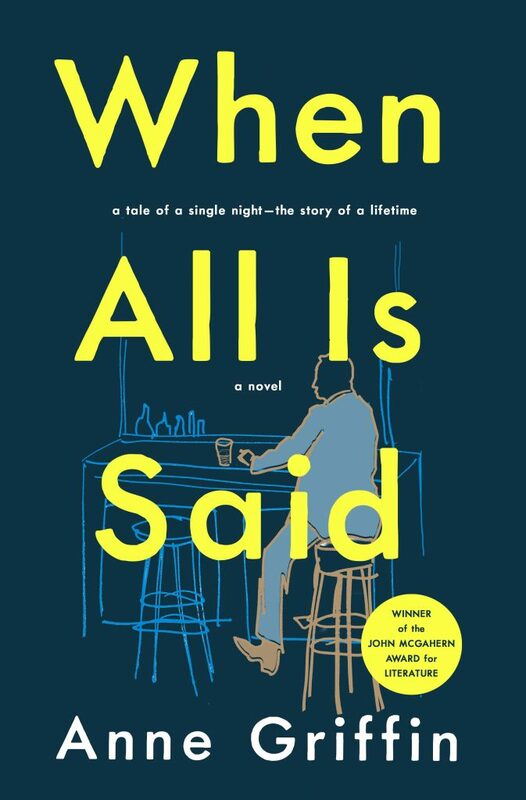 Anne Griffin's WHEN ALL IS SAID is a #1 Bestseller! | Zeno Agency Ltd.
Anne Griffin’s WHEN ALL IS SAID is a #1 Bestseller! We’re very happy to report that, after a spectacular first week, Anne Griffin‘s superb debut novel, WHEN ALL IS SAID, is the #1 bestseller in Ireland! Congratulations Anne! Absolutely deserved success. This week’s featured book is brand new out and has gone straight to the top of the chart in just two days. 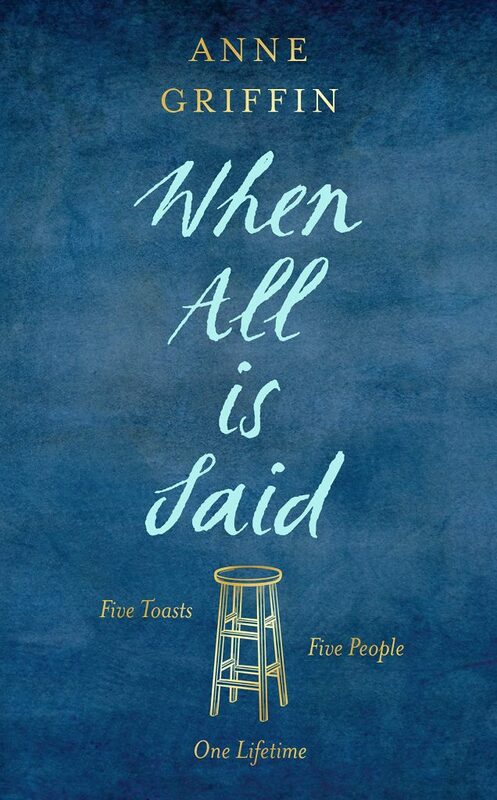 When All is Said by Anne Griffin (what a lovely cover!) is proving to be immensely popular and is storming miles ahead of The Tattooist of Auschwitz with almost 2000 sales since release and glowing reviews from big names like John Boyne, Donal Ryan and Graham Norton, to name just a few. At the bar of a grand hotel in a small Irish town sits 84-year-old Maurice Hannigan. He’s alone, as usual — though tonight is anything but. Pull up a stool and charge your glass, because Maurice is finally ready to tell his story. If you’d like to hear Anne talk about the novel, she was interviewed for BBC Radio’s Front Row, which you can listen to here. previous: CHRONICLES OF AMBER Gold Edition eBook now available in Germany! next: Algis Burdys’s classic ROGUE MOON is available as a Special Edition!